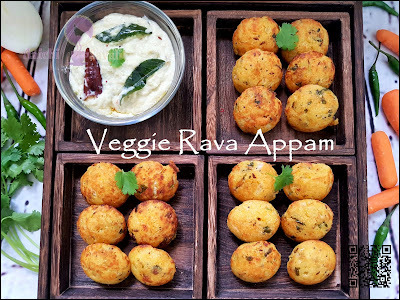 ant, still healthy and tasty breakfast or snack recipe, so here it is, veggie rava appam is perfect breakfast recipe, these appams are devouring that the kids to the adults, every age folks relish eating them. Rava appam is prepared with semolina/sooji and some veggies. 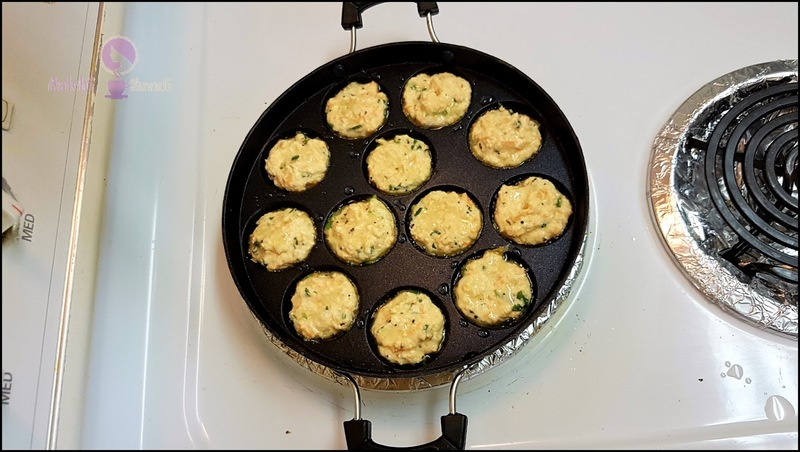 The low carb and low-fat content make this recipe healthier option to weight loss management too! 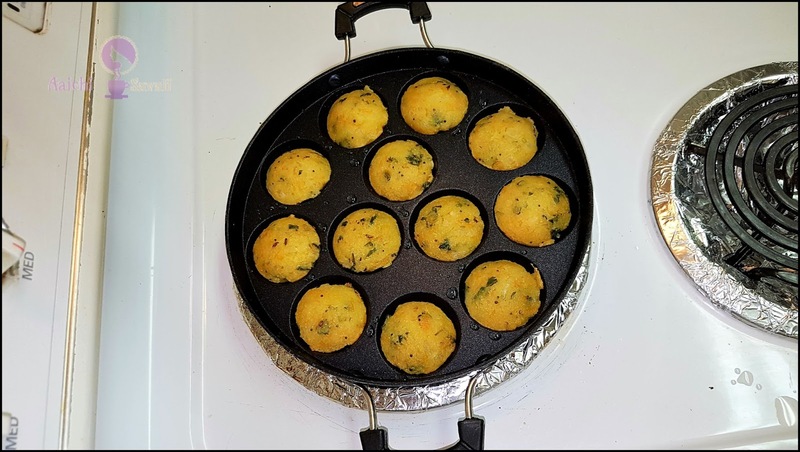 Very less oil is used to prepare these appams and one can make them too quickly. 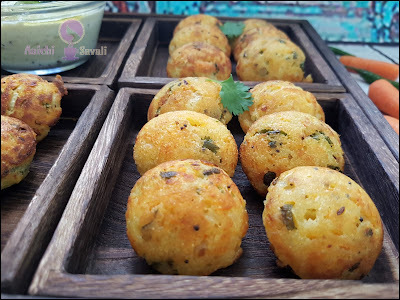 These tempting appams can be a good option as a light snack, can be served with any Indian chutney like coconut chutney, peanut, green coriander chutney. Preparation Time : 5 Minutes ; Cooking Time : 5 Minutes. and some water mix well and make batter. Now, add chopped onion, green chillies, coriander leaves, ginger paste, grated carrots, and salt. Add fruit salt(eno) & stir well and keep it aside for 15 minutes. Meanwhile, heat oil in a kadai, add mustard seeds and cumin seeds, allow them to splutter and add this to prepared batter. Cover the pan with any plate and cook for 2 to 3 minutes. Flip the appam with help of spoon or chopsticks and cook for another 2 minutes. Here, instant, veggie rava appam / appe / paniyaram are ready to serve. Serve hot with coconut, peanut or coriander chutney. Enjoy!!! 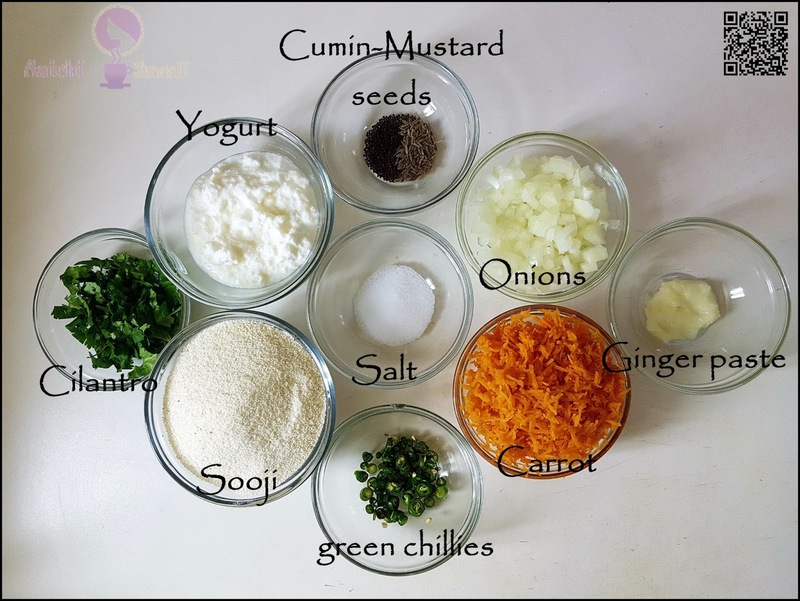 You can add grated vegetables like cauliflower, green peas, capsicum, beetroot etc. 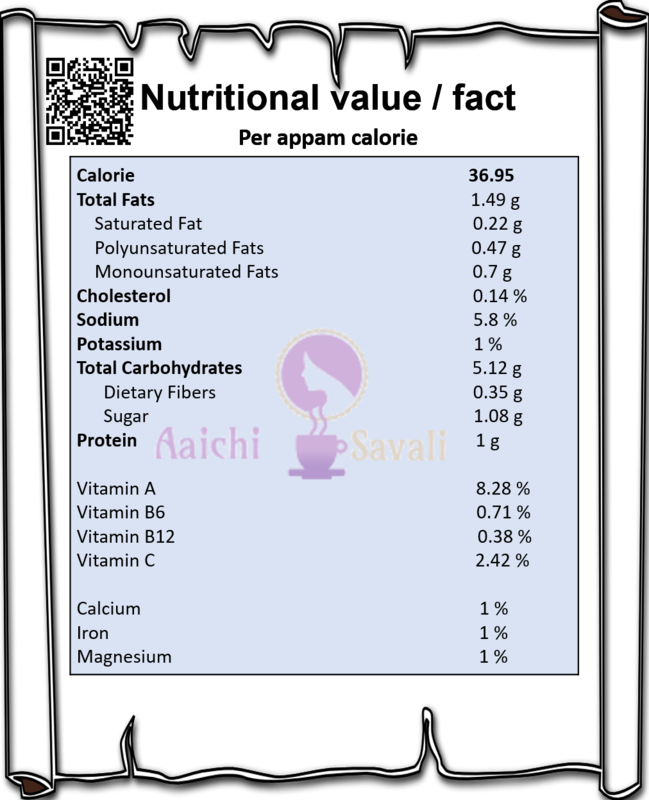 watery or too thick it has to be thinner than idli batter and thicker than dosa batter. Cook the appam on low flame to get a nice crunchy and crispy outer crust. Per serving contains 36.95 calories, along with carbohydrates - 5.12 g, fats - 1.49 g, proteins - 1 g.
It's good to eat rava / sooji appam for breakfast as well as for evening snack. I do not have an appt pan, do you have baking instructions? 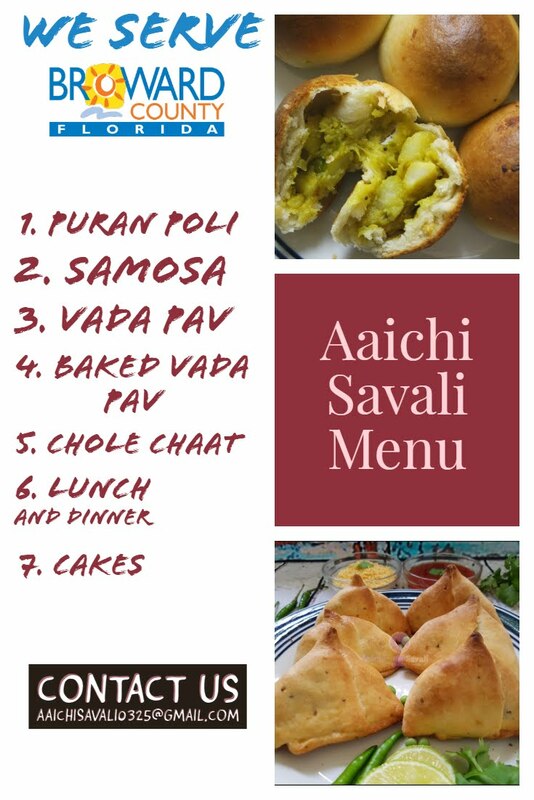 I have never baked appam, but you can try it, bake at 180 C for 10 to 15 minutes and keep checking. 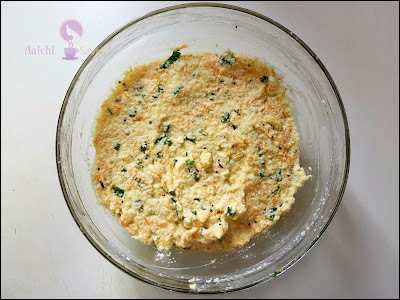 I have one more option for you, if you have Idli mould, you can steam it for 15 minutes or if didn't have Idli mould too, then you can prepare dosas from this batter. Try it and let me know how it goes with you. Happy Cooking. Instant Rava Appam looks so delicious. My favorite too. You have a lovely youtube channel and website. Thanks a lot for your lovely comment, support and appreciation that means a lot to me dear! Many thanks to you Yamini Ma'am. Yes Steamed food is always better and healthy than fried one. This looks really good, Doc. I love rava dosas, they are probably my favourite, so I can imagine how good these are going to be. Thanks a lot dear. Rava is my fav too and yep it tasted awesome.